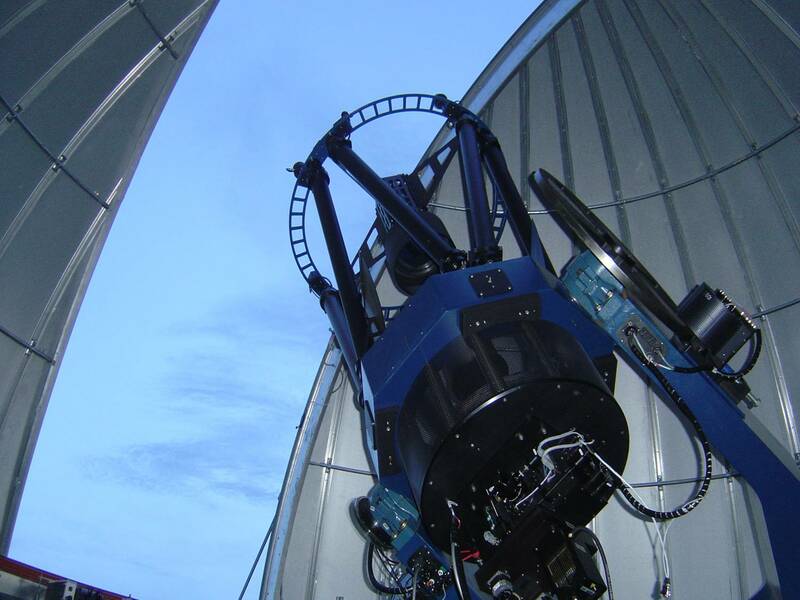 The Central Texas Astronomical Society owns and operates the Paul and Jane Meyer Observatory at the Turner Research Station, our dark sky site between Turnersville and Clifton, Texas. Trying to get to the PJM Observatory and Turner Research Station? Check the Calendar of Events before requesting a reservation of the telescope. To reserve PJMO for observing, contact observing support at least 24 hours in advance. Complete the PJMO Night Report after using the telescope.